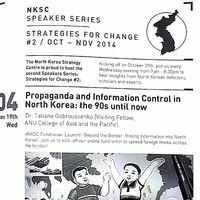 The NKSC’s project ‘Strategies for Change’ gathered various individuals who share a common interest in North Korea’s human rights issues. 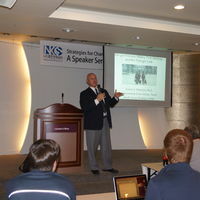 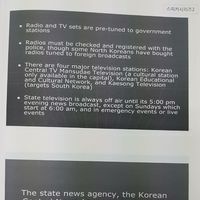 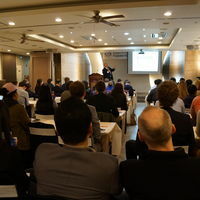 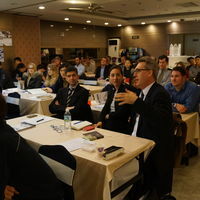 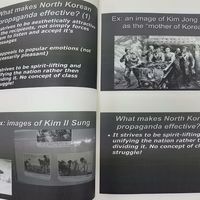 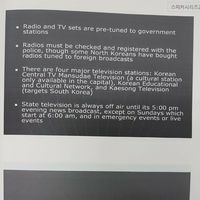 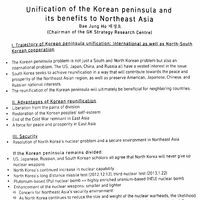 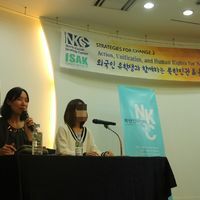 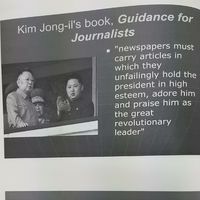 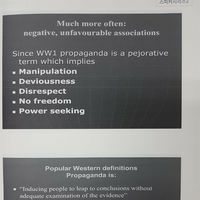 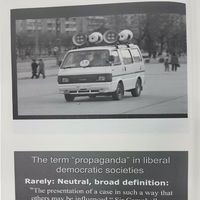 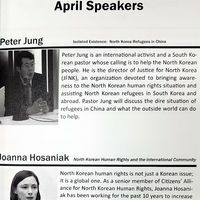 The projected was implemented over the course of three months, during which a lecture was organised per week with a specialist (on North Korean issues) and a defector explaining various topics on human rights in North Korea. 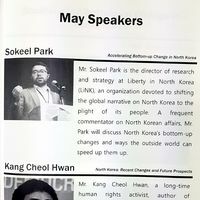 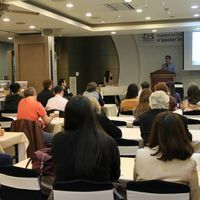 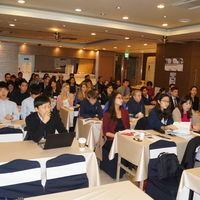 These events provided a platform to suggest and present different strategies for change within North Korea: a change towards democracy, as well as towards a reunified Korean Peninsula. 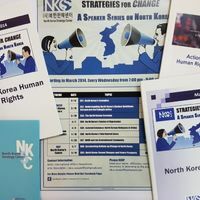 A space for dialogue between North Korean defectors, experts and South Koreans to gather and share their opinions regarding freedom and democracy in North Korea. 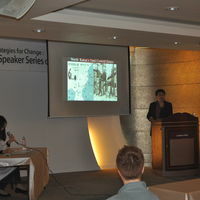 This forum allowed defectors to raise their voice and exchange important information with experts. 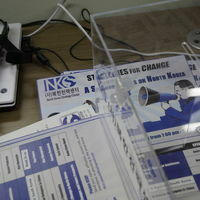 Most importantly, it helped to contribute towards the bridging of the Korean divide. 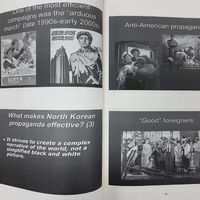 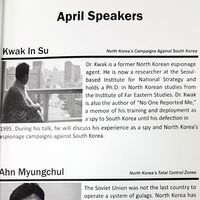 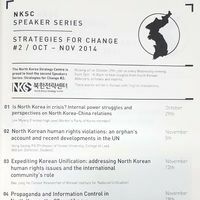 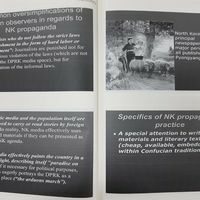 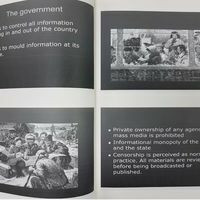 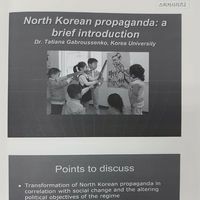 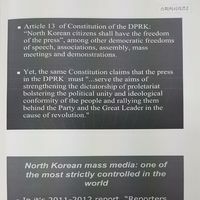 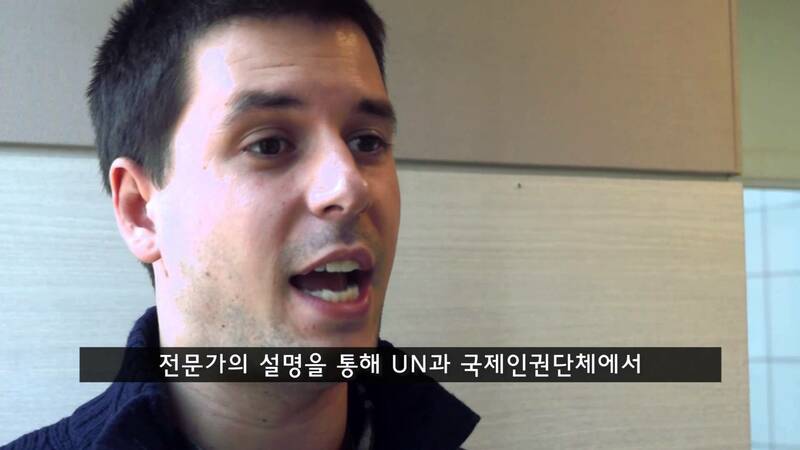 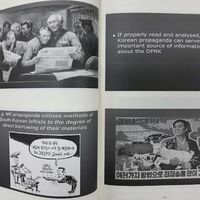 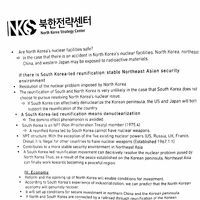 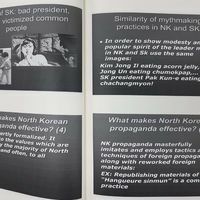 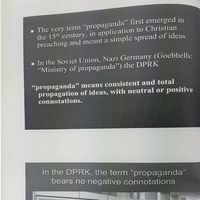 From March 2014, NKSC carried out campaigns in Canadian, German, English-, and other foreign universities to advocate for human rights and the democratization of North Korea.